Kitchen backsplash tile may seem like a luxury purchase, because it certainly can be; however, there are a few very real-world needs for kitchen tiles above your countertops, and they have everything to do with moisture protection. Probably most infamous of the water issues are mold and mildew. Often, mold and mildew develop in cool, dark, wet places. These are not things you want in your home, as they not only devalue the property, but also put your family at risk for some scary health issues. 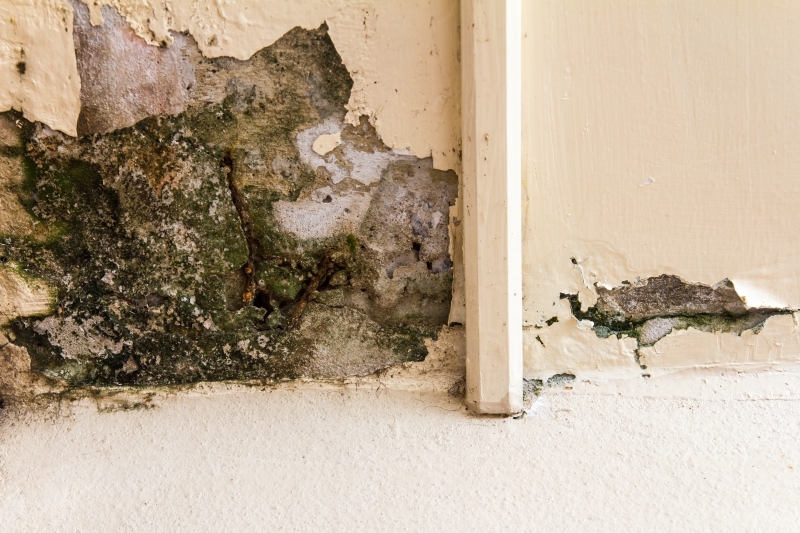 Additionally, if mold or mildew are discovered within your home, you will likely need a costly remediation service, followed by replacing or repairing damaged structures. Water is patient. If it can’t break or ruin a structure in your home right away, it will do so over time. A water leak inside of your walls will quickly lead to rotting wood, likely compromising the structure of your home, while on walls or foundation can, over time, form cracks or create sinkholes, ruining your home’s entire foundation. If an unchecked water leak were given enough time, it would eventually rot, crack, or break just about everything you own. If you’re still wondering why a kitchen tile backsplash is a necessity in your home, then consider this: Where does any moisture that ends up on your wall go? The obvious, and unfortunate, answer is likely inside the wall, alongside the back of your cabinets, or even into the floor below. In addition to the potential damages that could be caused to the wall’s interior and exterior, you are inadvertently creating a breeding ground for bacteria that is difficult to clean. With a kitchen tile backsplash, you can easily wipe free moisture, messes, and bacteria; without a backsplash, you have little ways to clean off the thin layer of paint protecting your walls from the destructive power of moisture. If you’re looking at kitchen tile backsplashes and feel a little intimidated by the amount of options, then be sure to stop into Thousand Oaks’ premier destination for kitchen tiles: Transworld Tile. Our friendly staff is always available to help you during your decision-making process. Come on in or get in touch with us online to get started today.